From the manga/anime Suzumiya Haruhi no Yuuutsu. Not my scan. Found on an imageboard. ohh poor mikuru, she's so sweet. 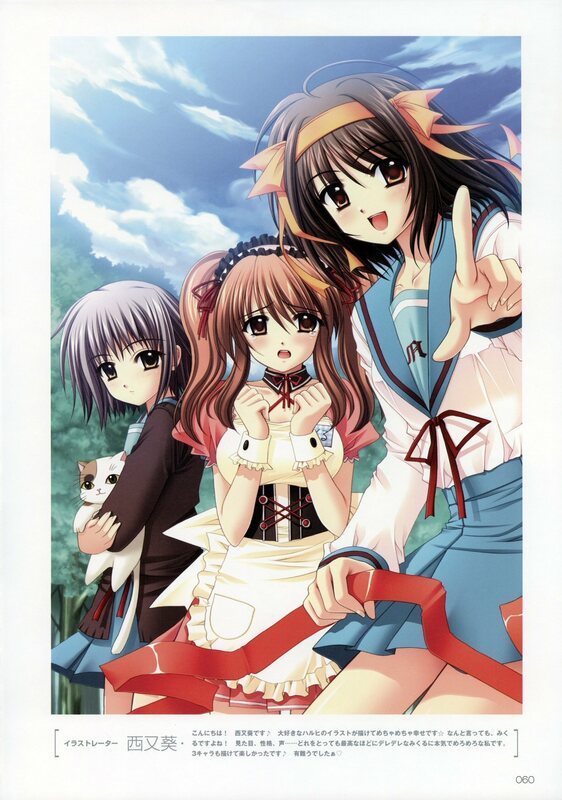 "THE MELANCHOLY OF HARUHI SUZUMIYA!"